This semester I’m taking 4 core courses which are Pathology, Biostatistics, Immunology and Pharmacology that count for 13 credit hours. Another 3 credit hours are for the subject named Management for Non-EMS student and one credited co-curricular subject, Volleyball I. Summing them up, there are 16.5 credit hours to be completed this semester. 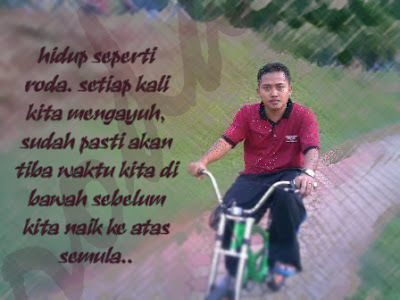 Wish me all the best for the coming 4 months ya? 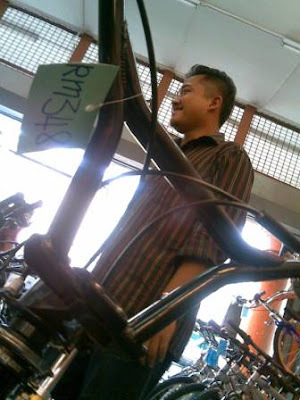 During accompanying Safwan buying the bicycle. 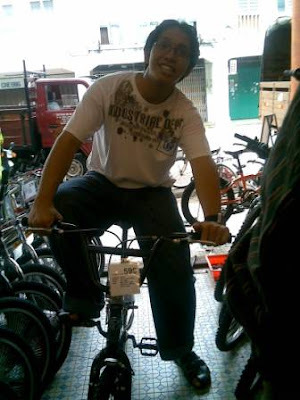 Safwan was "rambang mata" when choosing the best bicycle that suits him. 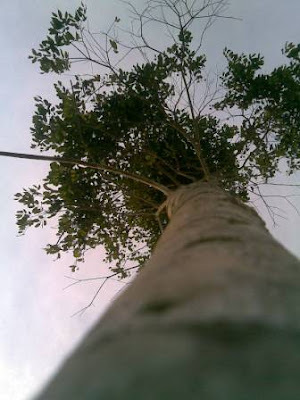 Let's guess how tall is this tree? 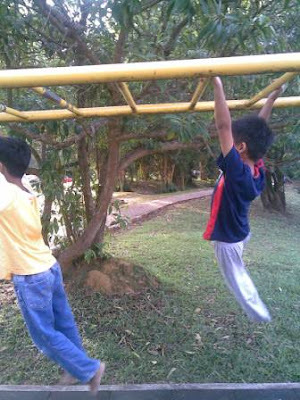 We found these kids hanging their bodies soooo effortlessly. We were amazed! 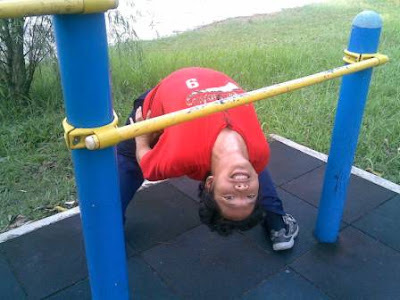 Besides the flexible upper, I also have flexible waist. See... I can do lower level than that. 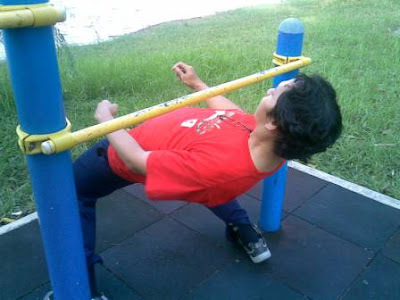 That's why I always win in Limbo Rock! Owh yes, don't forget my height. 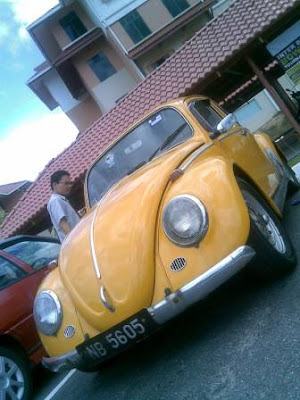 This is faqar's retro-looked Kodok car. 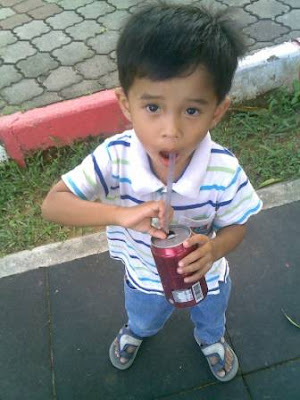 Comel la! 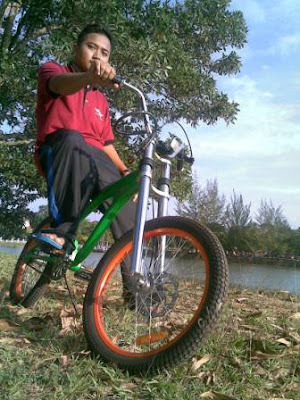 Safwan and his bike. 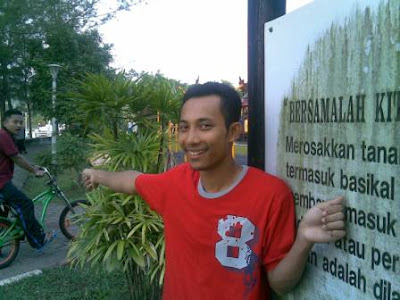 Also comel! No comment. 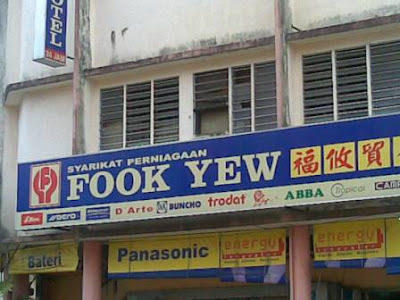 I've seen this picture before this but when seeing it by my eyes, I now believe this shop's name is not a lie! 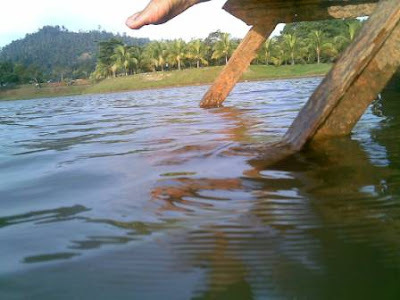 heheh... baru dpt apa yg zaki ingin sampaikan dlm gambar syarikat perniagaan berkenaan, huhu. kite ni mmg sow sikit nak tangkap maksud tersirat disitu. 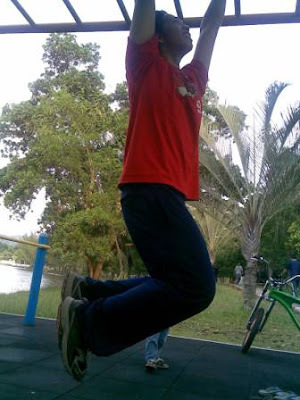 sorang lagi yang berhati bersih~ hoho..
Wahahahaha... Your LAST PIC had me laughed like tuuuuuuuuuuttt LOL..